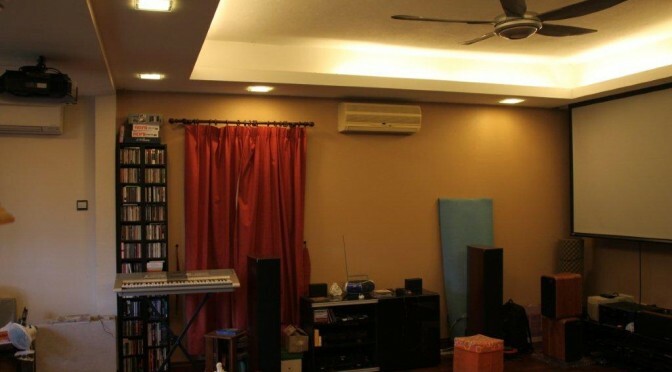 So you have a super duper Home Theatre system complete with a jiffy HD Projector and a top-of-the-line AV Receiver linked by a 50-foot (15-metre) HDMI cable that snakes overhead in the ceiling. 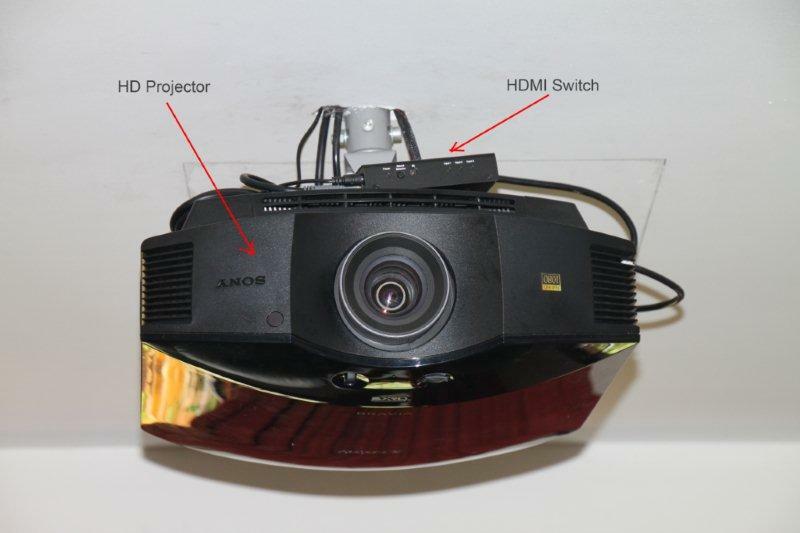 One end is connected to the HDMI input port of your overhead HD Projector while the other end is connected to the HDMI input port of your AV Receiver across the room. What happens when there is a severe thunderstorm and there is one or more lightning strikes nearby? Does your system go on the blink? If yes, then you share the same bad experience as I have. The close proximity lightning strike has induced a large voltage spike in your long HDMI cable that completely toasts your HDMI ports. If you’re “lucky” then maybe only either the Projector’s or the AV Receiver’s HDMI port gets toasted. More likely, both will be zapped. After that has happened to me 3 times in as many years, I decided to be proactive as I was getting embarrassed submitting my home insurance claim every year. Not to mention the inconvenience of the downtime pending repairs. I installed my solution early this year and having survived 2 severe thunderstorms since the installation, I am confident this is a viable solution. Read on. The solution calls for two HDMI Switches. 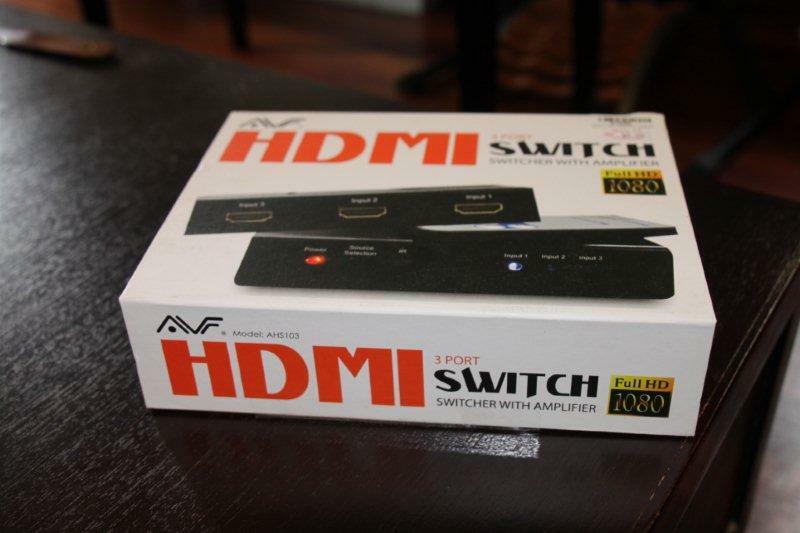 I searched for a simple 2-to-1 HDMI Switch but the simplest I found is this 3-to-1 HDMI Switch. I wanted a mechanical switch but finally settled for this electronic switch because it has a remote. This makes the switching convenient when the switch is mounted at the Projector, ceiling-high. 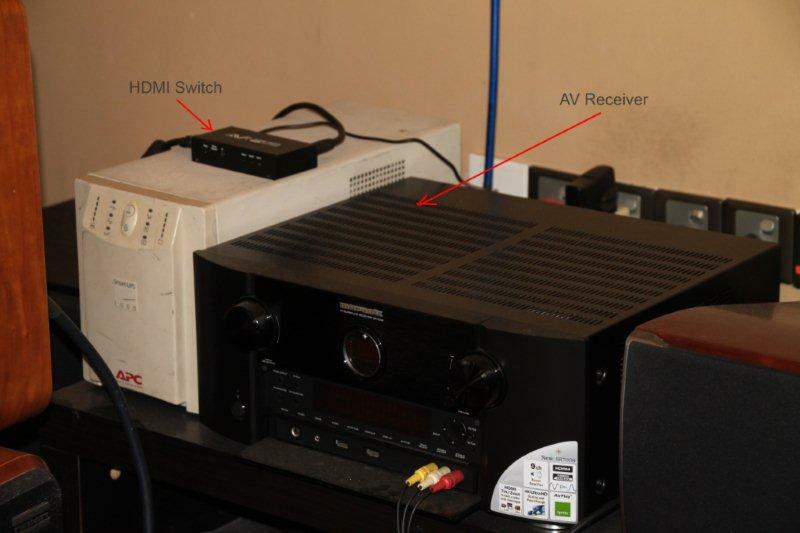 Install one of the HDMI Switches to the HDMI Ouput of the AV Receiver. In my case, I connected Port 3 of the switch to the AV Receiver’s HDMI Output. The switch’s output port is then connected to the long HDMI cable. The other end of the HDMI Cable connects to Port 3 of the second HDMI Switch mounted at the overhead Projector. The output port of this switch connects to Projector’s HDMI Input port. That’s it. When the system is on, I use the remote to switch to Port 3 of both switches. 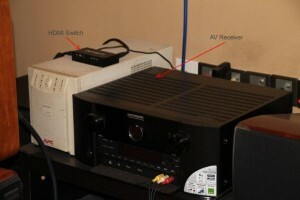 When I have finished viewing, I switch to the un-used Port 1 of both switches, before shutting down the system. The cost? Only RM80.00 (USD24.00) for each HDMI Switch. I reckon that in the event of a really bad lightning strike, it’ll be a USD24 fuse. But so far, neither switch has failed. Does this help you? Share your experiences here.